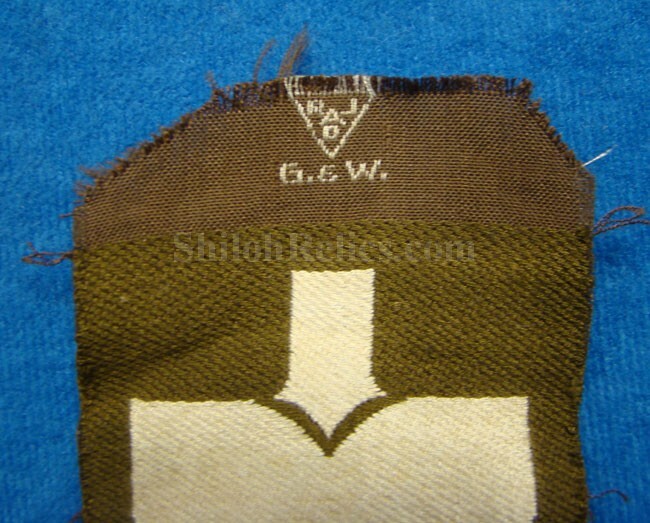 This is a hard to find German piece from World War 2. 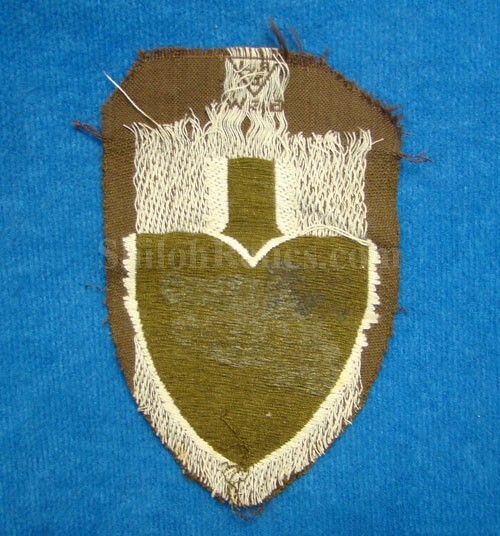 This is the insignia patch for the "RAD” known in German as the Reicharbeitsdienst. 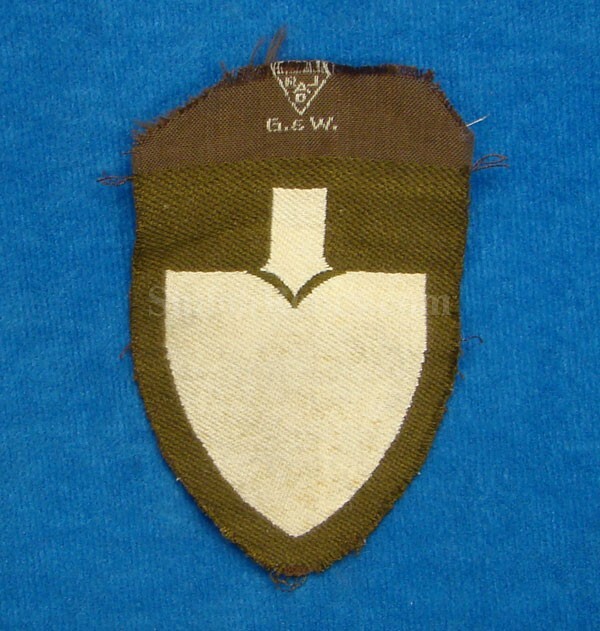 They were the German labor service that did many of the building projects in Nazi German including the autobahn.The center of the patch has the R.A.D. spade style design. It measures 4 inches by 2-1/2 inches in overall size. This is a nice looking RAD insignia for your collection.